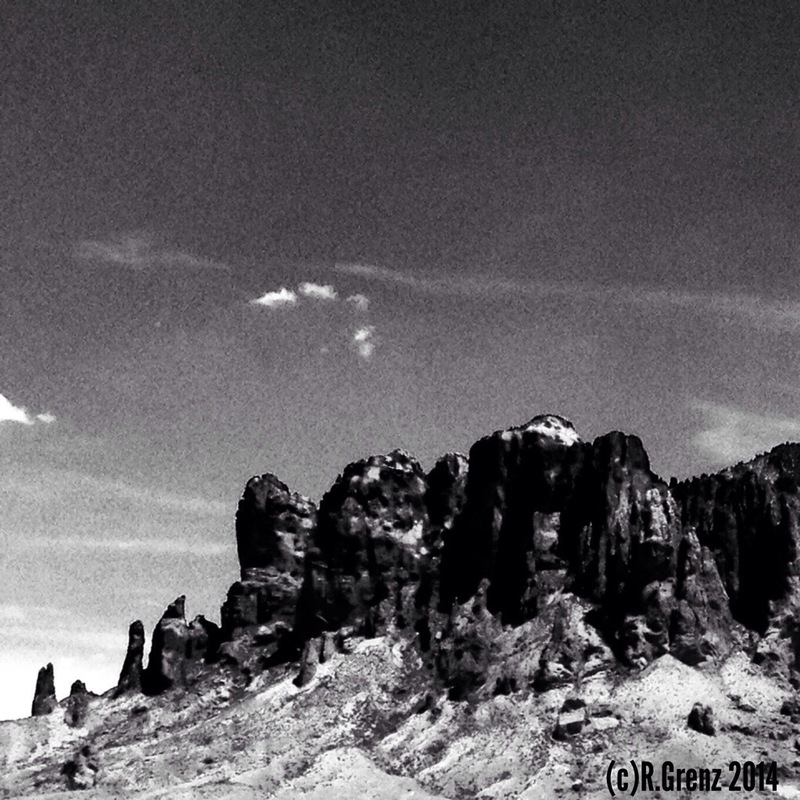 I visited Arizona a couple years ago, again, and we were near the Superstition Mountains. These mountains brought back fond memories of a college backpacking trip during Spring break of ’94. Anyway, here are a couple of pictures I took and edited on my iPhone. Enjoy!! Do you have a favorite mountain or mountains? Do you visit them often or just admire them in a photo? I have been visiting Arizona this week and we were near the Superstition Mountains. These mountains brought back fond memories of a college backpacking trip during Spring break of ’94, I think it was. Anyway, here are a couple of pictures I took and edited on my iPhone. Enjoy! !